Expect musical mischief and bad behaviour aplenty when the stars of the Tony Award-winning Avenue Q arrive at Storyhouse in Chester later this month. The countdown is on until the stage’s naughtiest puppets set up home in Chester for one anarchic week. Avenue Q comes to Storyhouse from Monday 25 February to Saturday 2 March 2019, including matinee performances on Wednesday and Saturday.  Hilarious, cheeky and uproariously entertaining (contains adult content and very strong language! )with a cast of 11 hugely talented performers and puppets, Avenue Q is a musical like no other. Following five years in the West End, sell-out runs worldwide and smash hit tours in 2014, 2015 and 2016, the show, written by Jeff Marx and Robert Lopez – co-creator of Book of Mormon and writer of the songs for Disney’s Frozen, is an irresistibly charming tale of the loveable characters on a downtown New York street trying to make sense of life’s burning issues. Meet Princeton, a bright-eyed graduate who comes to New York City with big dreams and a tiny bank account; Brian the out-of-work comedian and his therapist fiancée Christmas Eve; Nicky the good-hearted slacker and his closet gay Republican room-mate Rod; an Internet ‘sexpert’ called Trekkie Monster; Lucy the Sl*t (the name says it all! ); and a very cute kindergarten teacher named Kate Monster. Avenue Q first opened Off Broadway at the Vineyard Theatre in 2003, before transferring to Broadway later that year where it won three Tony Awards for Best Musical, Best Score and Best Book. In 2006, it transferred to the West End where it ran for five years before touring the UK. It has appeared in more than 10 countries all over the world. 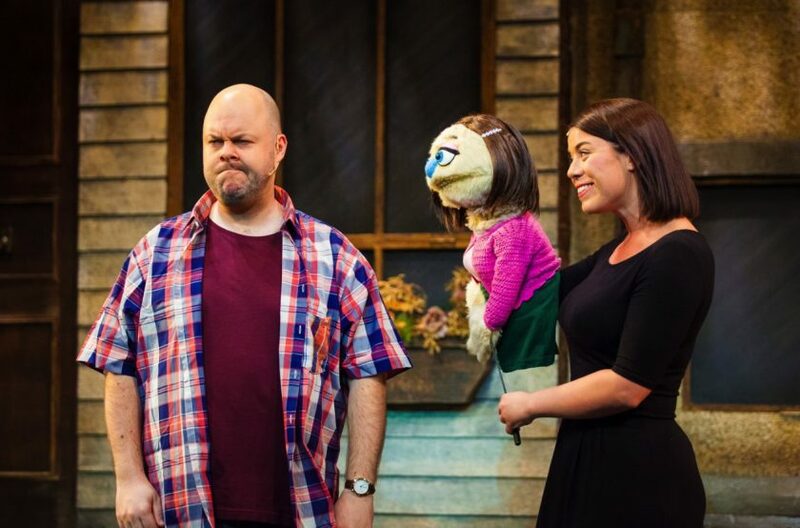 Avenue Q is produced by Selladoor Worldwide (producers of Footloose, Little Shop of Horrors, Flashdance – The Musical and Fame – The Musical), Showtime Theatre Productions, and in association with Richard Darbourne Limited. Avenue Q is directed and choreographed by Cressida Carré, designed by Richard Evans, lighting designed by Charlie Morgan Jones, and sound designed by Chris Bogg. Puppets are designed by Paul Jomain of Q Puppets with puppet coaching by Nigel Plaskitt.